The 2018 festive season saw Mpumalanga province’s arrivals increasing slightly to 1,576,507 from 1,535,361 (3% increase) recorded in 2017. These figures reflect a period between December 1, 2018 to January 15, 2019. This feedback received from various tourism stakeholders points to a marginal growth in geographic spread with more people visiting various parts of the province including the usually less visited towns and exploring the diversity of attractions on offer. 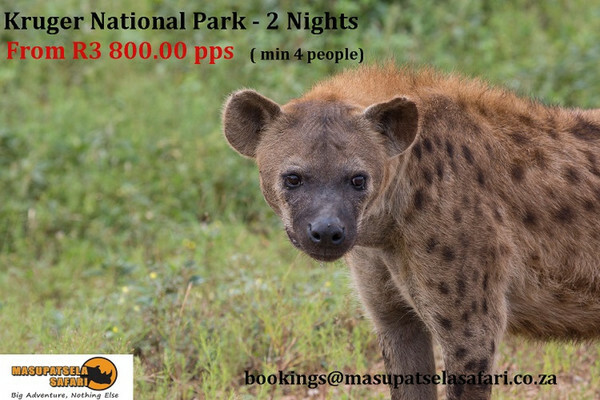 Some of the popular attractions during this period included Kruger National Park, Sudwala Caves, Barberton Makhonjwa Mountains World Heritage site, amongst others. According to the Department of Home Affairs, South Africa experienced a marginal increase in travellers over the festive season compared to the same period in the previous year. The Home Affairs report shows that from 01 December 2018 to 15 January 2019, 6 852 972 people entered the country through the various ports of entry. This is a 0,61% increase when compared to the same period in the previous year. “With our festive season campaign that kicked off in November 2018, the process started slow. However, with a number of signature events that were hosted in various parts of the province, this boosted the numbers of those that visited the province. 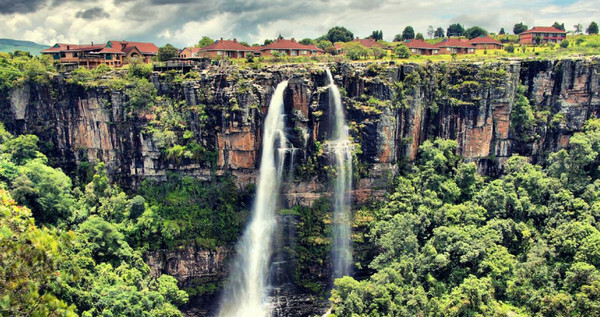 These results show that we are slowly making a positive impact”, said Mr Xolani Mthethwa, Executive Manager for Tourism at Mpumalanga Tourism and Parks Agency. “The world renowned Blyde River Canyon Nature Reserve recorded 107 565 visitors in 2018 when compared to 104 950 in 2017. This is an increase of 2,615 (2.4%), of visitors when comparing 2017 and 2018 results. The Middleburg Toll Plaza recorded an increase of traffic flow from 779,906 in December 2017 to 787,838 in December 2018, which is a difference of 7,932 (1%) when comparing both years results”, added Mthethwa. The Kruger National Park recently announced that the park saw 194 782 visitors entering the KNP gates during the festive season (13 December 2018 – 8 January 2019). This is a 0.6 % year on year improvement. Out of the 194,782 visitors received in the KNP, 81.4% were day visitors and that 79.7% were South Africans. We continue to receive feedback from various stakeholders on their experiences during the festive period. There were a number of positive incidences during this period and we acknowledge the negatives. The heavy rains and flash floods in Badplaas Forever Resort as well as the industrial action in York Sawmills in Sabie and Driekop did not discourage tourists to visit the resort and some of the waterfalls along the route. We commend the Mpumalanga Provincial Government and other stakeholders for their prompt response to those incidences that some of our tourists encountered during this period. There has been an increase in the number of passengers that used air transport to visit the province. The domestic market recorded an increased of 6% (562 difference) from 9,026 in 2017 to 9,588 in 2018, whereas the international market increased by 27% (difference of 100) from 366 in 2017 to 466 in 2018. We also noted the increase experienced with the regional market from 59% in 2017 (difference of 16) from 11 to 27 in 2018. 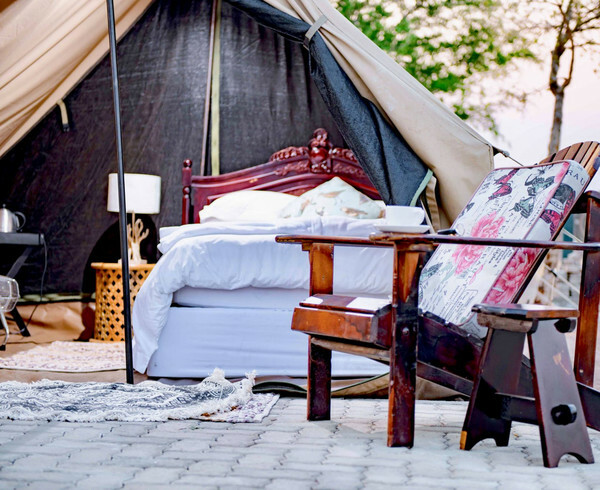 Despite the different challenges experienced during the festive period, the majority of tourism offices in the province have noted that bookings continued to come even in January 2019, which indicates that the tourism season was in full swing. We continue to collate information from other tourism stakeholders. Full statistics are yet to be released at a later date. 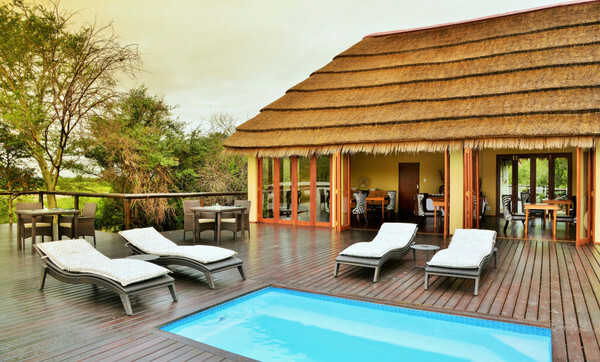 Mpumalanga remains a popular destination endowed with natural attractions and experiences bound to astound any traveler. The province is undoubtedly the ultimate in terms of wildlife experiences, has an array of adventure offerings as well as spectacular landscapes. It boasts a rich heritage and a myriad of heritage sites to be explored. 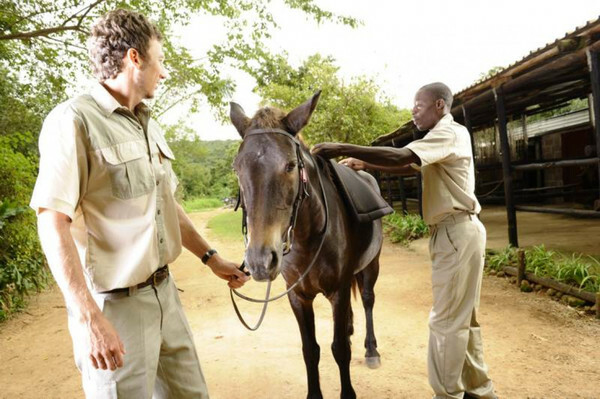 For more information on things to do and see, visit www.mpumalanga.com.